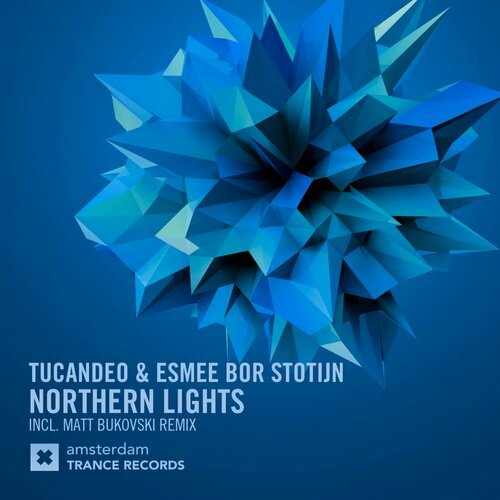 Tucandeo’s first outing here on Amsterdam Trance Records – Awake with Molly Bancroft won them plenty of new fans within the Trance Community as they continue to build support with their melodic progressive sound. Their productions are well crafted with a fine attention to detail and we cant get enough! Here on the follow-up – Northern Lights with the talented Esmee Bor Stotijn, they show us once again why they are becoming a respected name within the scene. With Matt Bukovski along on remix duties, the single turns hands in the air massiveness and a peak time stormer!